Whether your golf cart needs repair, new batteries, or annual maintenance service, Electric Motion Golf Carts offers full service and repair for all your golf cart needs in Naples. Pick up and delivery available. 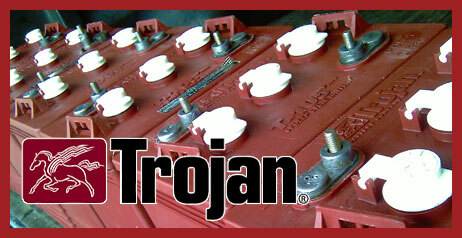 *Annual Maintenance Service extends the life of your Golf Cart and Batteries. Electric Motion Golf Carts recommends Annual Service be done every year.